It all started when we heard faint meows in the dark as we got out of our car in our driveway. We spied a hungry frightened kitten that would not let us approach it, so we threw bits of left over salmon in its direction that it scoffed up. The next day it was back for breakfast and dinner and as the days passed my husband gave it the name Webster. Too scared to be handled we humanely trapped it and brought it to Stray Aid and Rescue for vet care and neutering. The verdict was that it was probably 14 weeks old - too old to be tamed and that she was a female. They suggested that in her post op drowsy drug induced mode, we could try to pet her gently a few times through the cage to help her get used to human touch. However, she didn't like the petting, was petrified of us in general and was deeply unhappy. I was sure she would never return when I released her the next day, but she did and every morning and every night she came back for a meal. Eventually she came closer, a week or two later she let us pet her while she ate at our porch steps and so the advancements continued until she came inside to eat and then would sit on our laps. She was never going to be an indoor cat no matter how hard we tried to acclimate her to the indoors, within an hour or two she would paw and cry at the front door to leave, tearing the insulation off of our front door with her claws in her haste to head out on a big adventure. 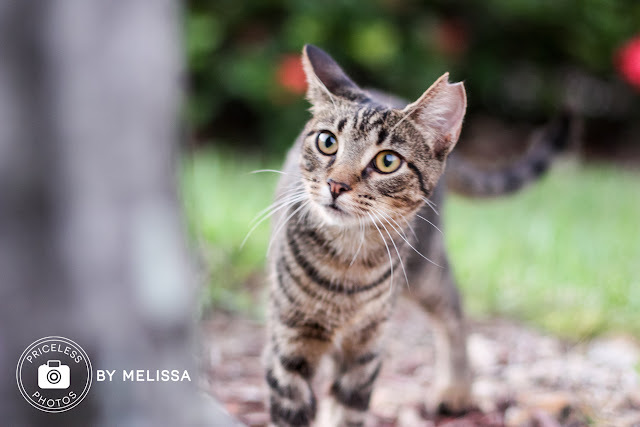 Webster quickly became a part of our family, following the girls to the neighbors houses for playdates, walking behind us and dodging through the hedges as we walked down to the mailboxes. In all of four months we had tamed a starving kitten who fiercely loved her new family. But one day she didn't come for breakfast, and she didn't arrive for dinner, in fact she never came home. It is over two years since we lost our beloved cat and our exhaustive searches all came up empty. Webster turned me into that cliche - "a cat person", from that day I noticed cats walking around at dusk, I became attuned to the noise of kitten meows and I started getting phone calls from friends and neighbors that found kittens and cats that needed help. 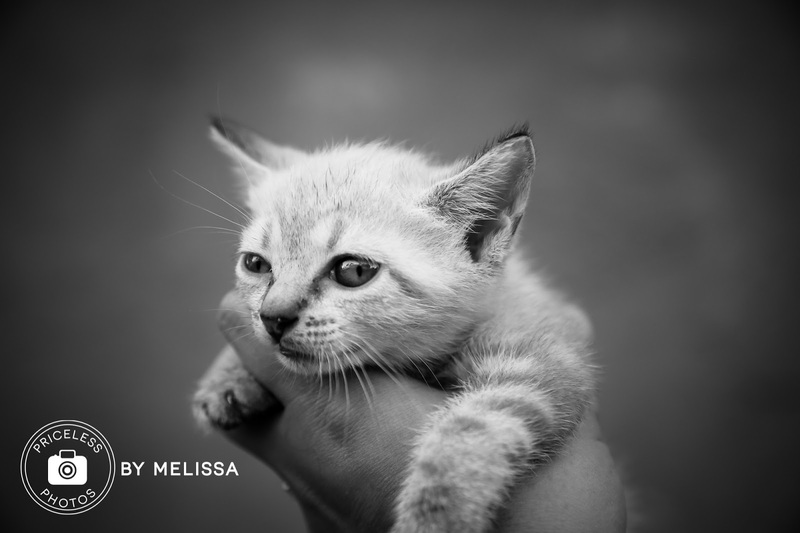 In the past two years I have helped over 20 cats/kittens find forever homes or neutered and returned feral adult cats to a safe cat colony with a caretaker. I have met many kind people who do the very same thing and have helped me along the way teaching me the tricks of the trade. Today, I want to share some photos of my latest rescues that are being cared for by my very dear friend Sharon Chatlos at her barn - J's Landing. 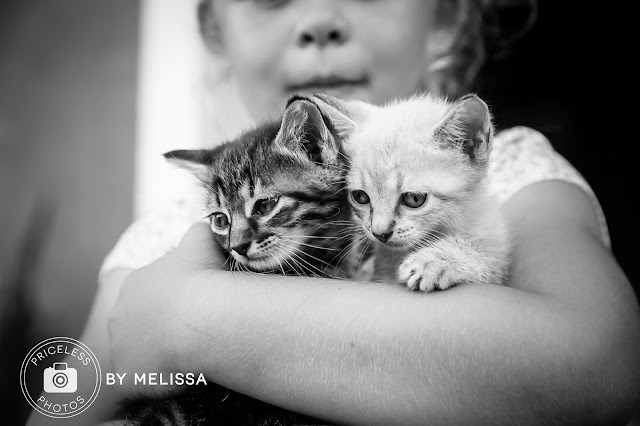 Roughly ten days old when their mother was hit and killed by a car near our house, my husband and I climbed behind dumpsters and fencing and with a butterfly net got four starving and distressed kittens out to safety. I called Sharon for help and we devised a plan. A lactating mother cat at the barn whose litter was leaving for forever homes that same week seemed like the most viable option if the kittens were to survive. We just needed the momma cat to take over the newborns as her own. We could not have been more lucky, this mother cat of the year when introduced to the starving kitten immediately let them nurse her. One evening a month after the kittens arrived at J's Landing we visited Sharon and held the thriving kittens. 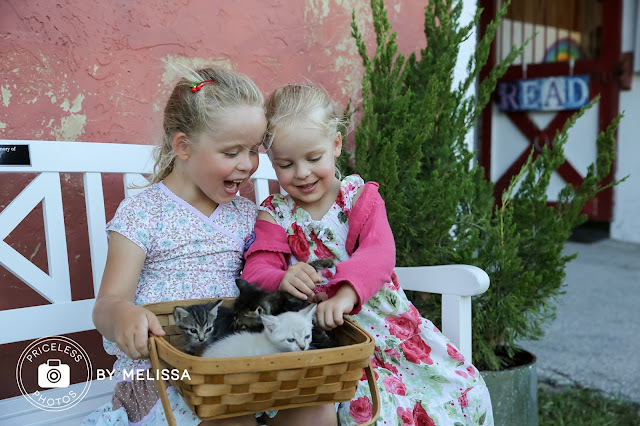 The big red barn is a little slice of heaven in Plantation, home to boarding horses, a beloved miniature horse that is a certified pet partner and a menagerie of animals since Sharon specializes in pet therapy for children. 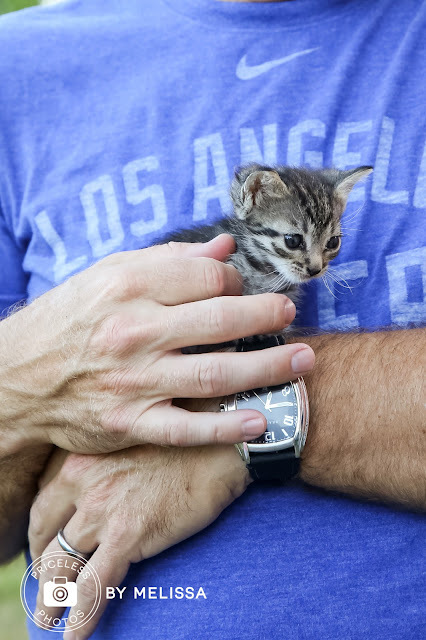 She also takes in kittens that need a little TLC and socializes them, working with a rescue organization that eventually adopts the kittens and finds them good homes. This lucky litter of kittens will soon move on to their forever homes, and I have no doubt another litter will take their place at the barn. Its amazing how when one door closes, another opens. Six months after Webster went missing we found a juvenile male orange cat crying in our garden. We came to find out it had been abandoned shortly after it was adopted from the Humane Society 30 miles from our house. An indoor cat unable to fend for itself, it was so hungry it came to me and when I carried it inside to my house and sat down, he walked up my body and sat on my right shoulder. The girls immediately called him "Tommy" and when we found out from his chip that there was no way of contacting his previous owners, we adopted him. To this day, Tommy walks up my shoulder and sits there every day. For his own safety we do not allow him outside and he is king of his castle. Webster is still dearly missed by us and will never be forgotten and we do that really bad thing of comparing her to Tommy when is he acting aloof. But our feral kitten left a tangible lasting legacy. Her short life made a profound positive impact in our family's life teaching us how to care for a cat, and it opened our eyes to the plight of felines around us that need a little bit of human help. and Sharon grinned, sighed, cried...just saying "Thank You" for sharing your story, photos, and kittens with us. awwww I'm tearing up. They are just lovely as are you for all you do for these animals! Thank you Jackie and Kristen!! 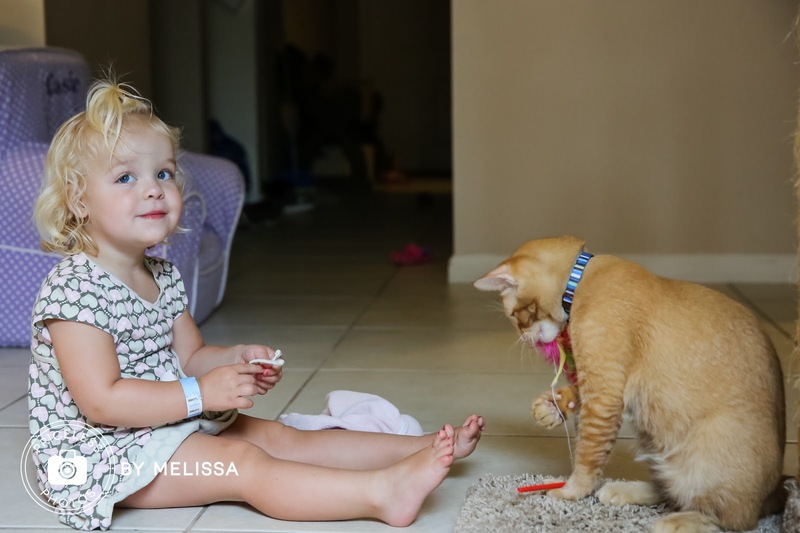 Copyright © 2014 Priceless Photos By Melissa. All Rights Reserved.